What is the best online dating site and the best way to use it? 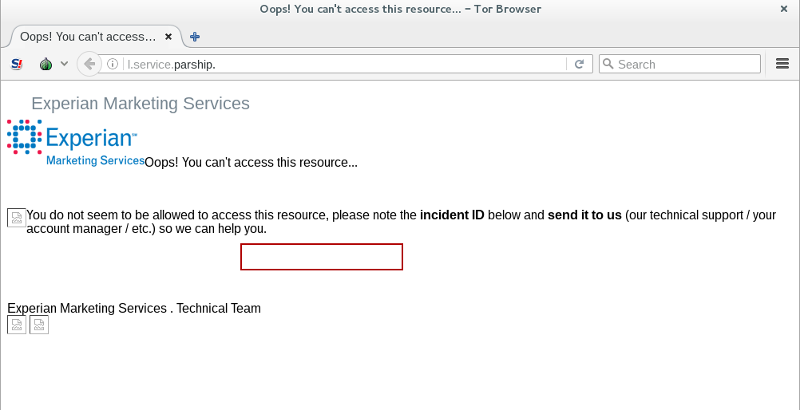 Somebody recently shared this with me, this is what happens when you attempt to access Parship, an online dating site, from the anonymous Tor Browser. Is that third objective, an "exceptional experience", what you were hoping for with their dating site honey trap? You are out of luck: you are not the customer, you are the product. 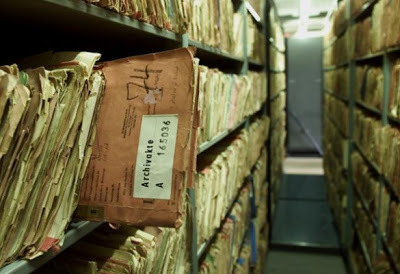 When the Berlin wall came down, people were horrified at what they found in the archives of the Stasi. Don't companies like Experian and Facebook gather far more data than this? So can you succeed with online dating? Access sites you can't trust (which includes all dating sites, whether free or paid for) using anonymous services like Tor Browser and anonymous email addresses. Use fake photos and fake all other data. Don't send your real phone number through the messaging or chat facility in any of these sites because they can use that to match your anonymous account to a real identity: instead, get an extra SIM card that you pay for and top-up with cash. One person told me they tried this for a month as an experiment, expediently cutting and pasting a message to each contact to arrange a meeting for coffee. At each date they would give the other person a card that apologized for their completely fake profile photos and offering to start over now they could communicate beyond the prying eyes of the corporation. Join online communities that are not primarily about dating and if a relationship comes naturally, it is a bonus. If you really care about your future partner and don't want your photo to be a piece of bait used to exploit and oppress them, why not expand your real-world activities?